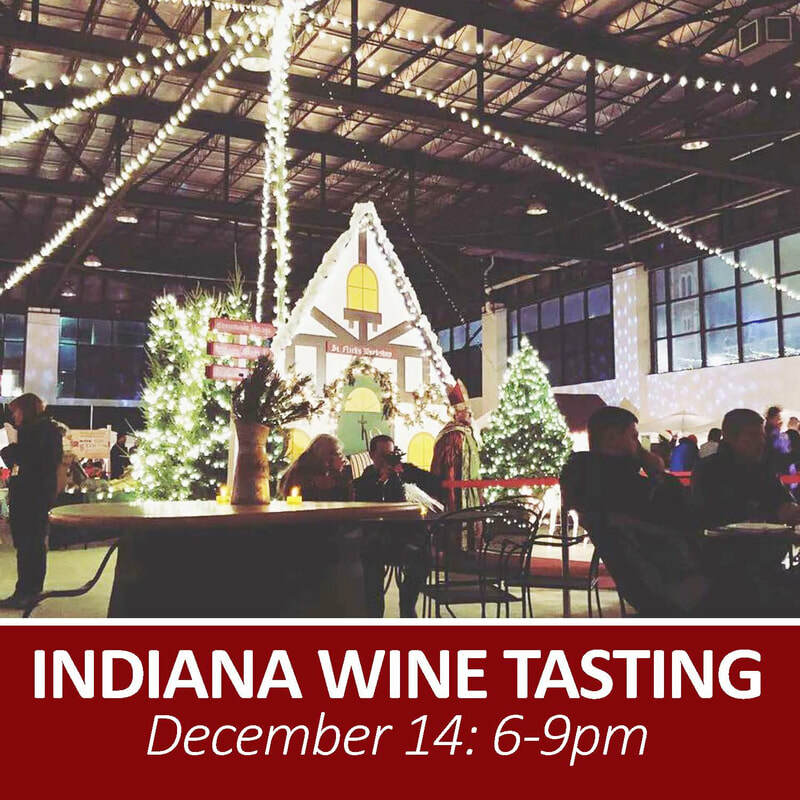 Come taste a variety of Wines from various Indiana Vineyards on Friday, December 14 from 6-9pm. Confirmed wineries include: Easley Winery, Mallow Run Winery, Peace Water Winery and Chateau Thomas Winery. Tasting will run from 6-9pm inside the Pan Am Ice Rink.